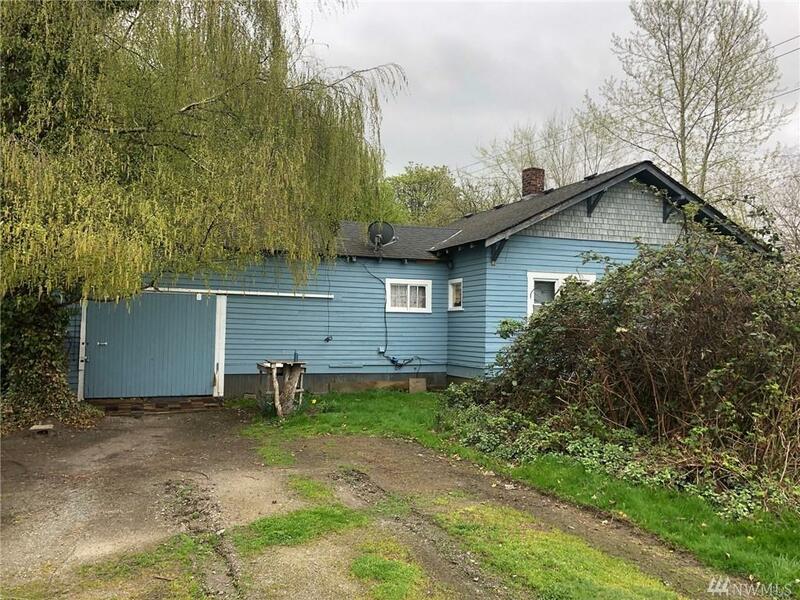 Fixer House on 1/3 Acre Lot. 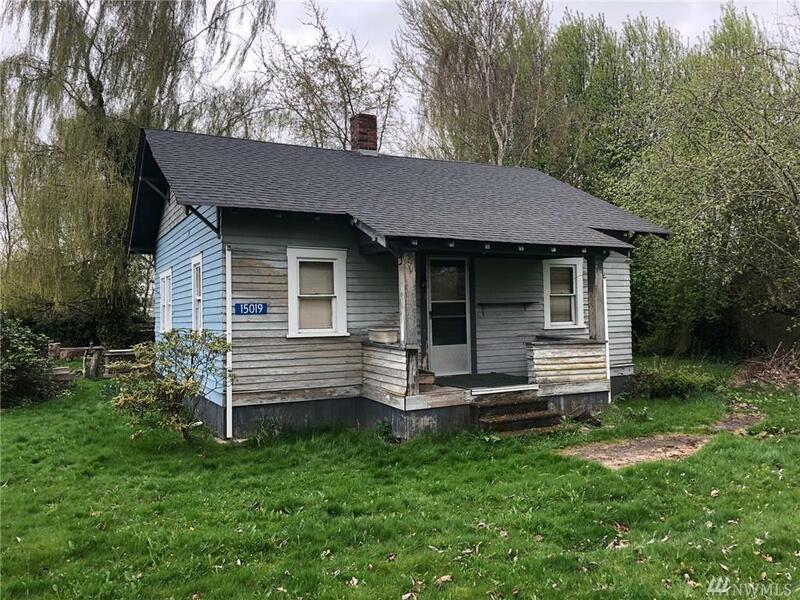 House built in 1915 ready for remodel. Level usable lot w driveway off Bradshaw Road. House is on septic and PUD water. Nice setting for a country home w/o CCRs. Selling below assessor valuation. Cash only.